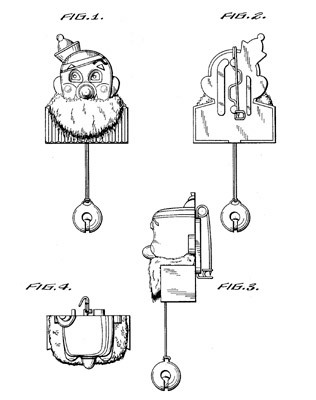 The likeness of Santa Claus has been patented for use on everything from pasta to flashlights. 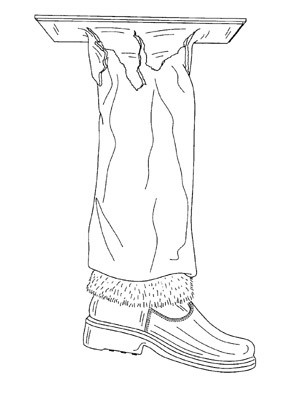 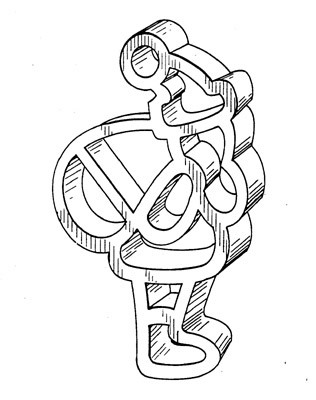 There is even a design patent on just Santa’s foot. 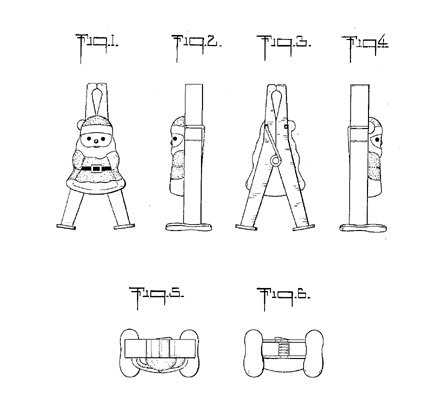 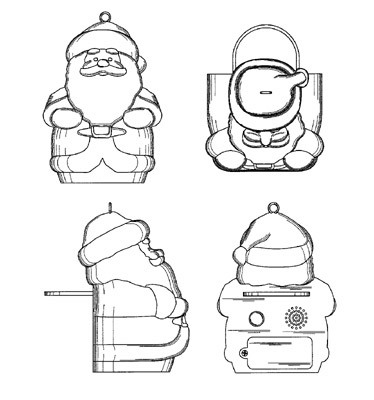 Below are some patents in honor of Santa Claus and Christmas. 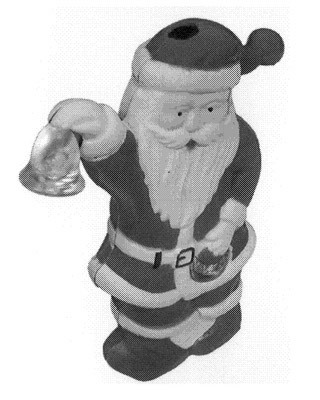 Assignees: Kraft General Foods, Inc.
← Invention Geek – Hershey’s Kisses?